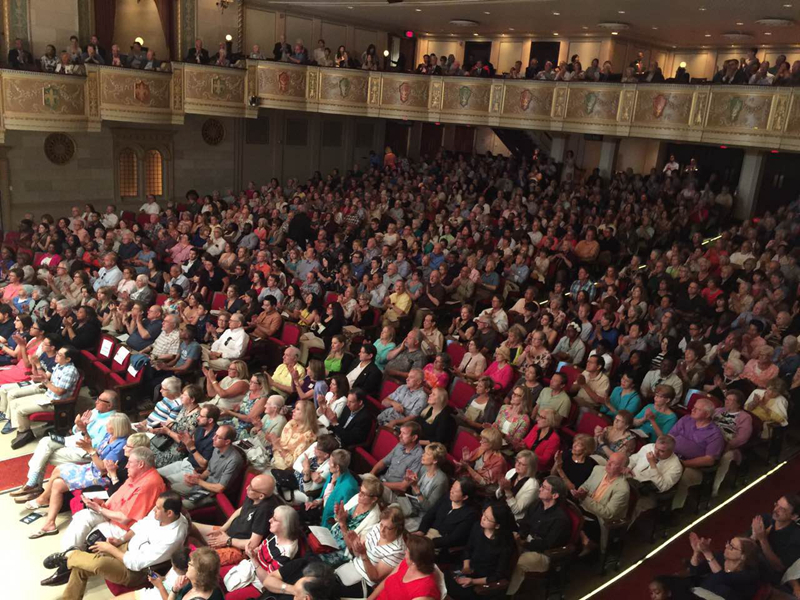 On July 9, Detroit Symphony Orchestra (DSO) launched its 2017 Asia tour with a hometown send-off concert in Detroit. Acting Consul General Liu Jun attended this concert in the Orchestra Hall. 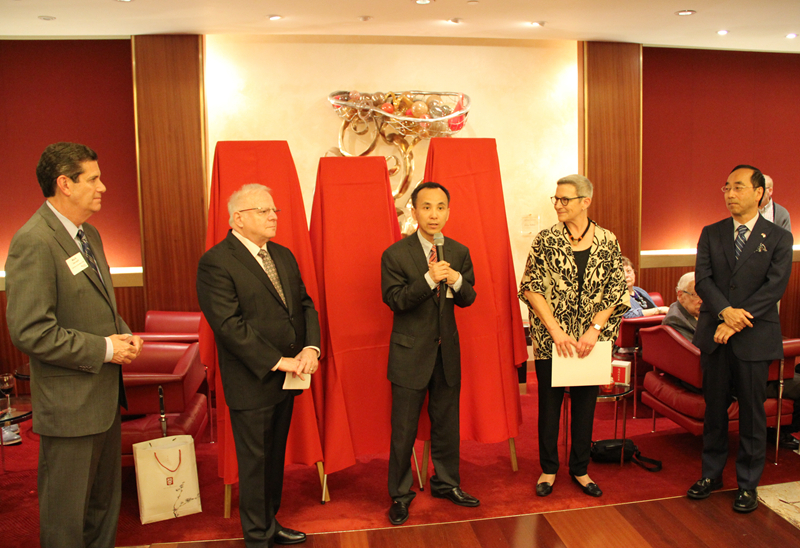 He also attended the pre-concert reception with Mr. Mark A. Davidoff, Chairman of DSO’s Board of Directors, Ms. Anne Parsons, President and CEO of DSO, Mr. Leonard Slatkin, Music Director of DSO, Mr. Mitsuhiro Wada, Consul General of Japan in Detroit and other sponsors and donators. 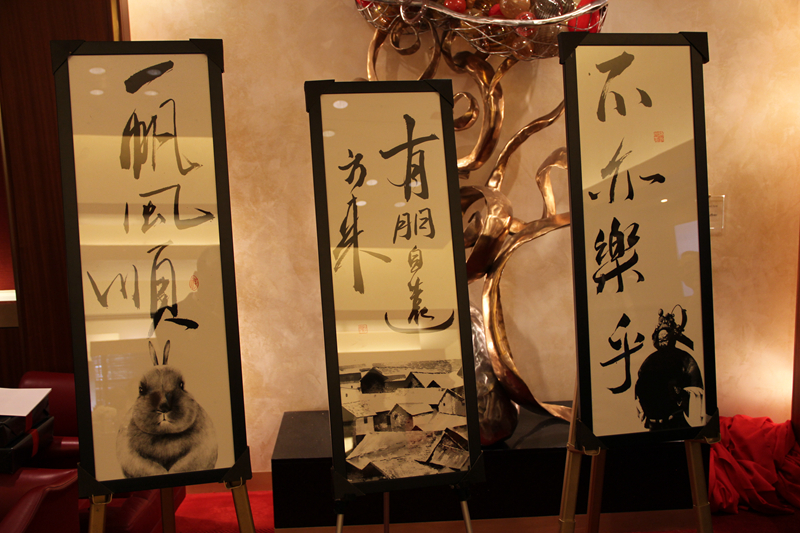 Liu Jun delivered a short speech in the pre-concert reception. He said that this year was an important year for the development of Sino-US relations. In early April, President Xi Jinping met with President Trump at Mar-a-Lago, Florida. The two Presidents agreed to establish a new high-level dialogue mechanism, including the diplomatic and security dialogue, the comprehensive economic dialogue, the law enforcement and cybersecurity dialogue, and the social and cultural exchange dialogue. In this context, DSO’s visit to China is of great significance. Liu said, there will be a series of commercial and cultural promotion activities related to concerts in 5 cities of China the DSO will tour. The classical music lovers in China have a high expectation for the tour of DSO. 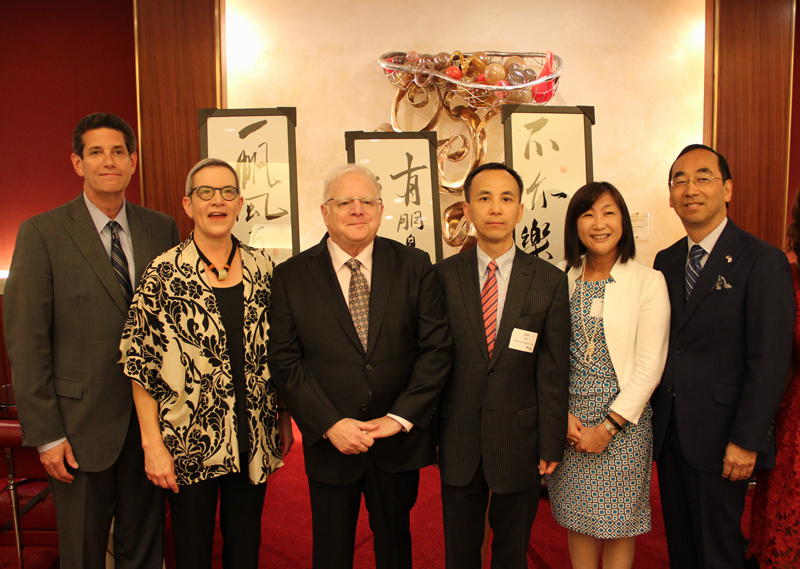 This friendship trip will play a positive role in promoting Sino-US local cooperation and folk cultural exchanges. I wish DSO’s tour to China a complete success! President and CEO Ms. Anne Parsons said on behalf of DSO that music is a universal language that inspires collaboration. With this tour, the DSO is providing unique opportunities for partnership and intersection between the arts, tourism, business, community, and education sectors. 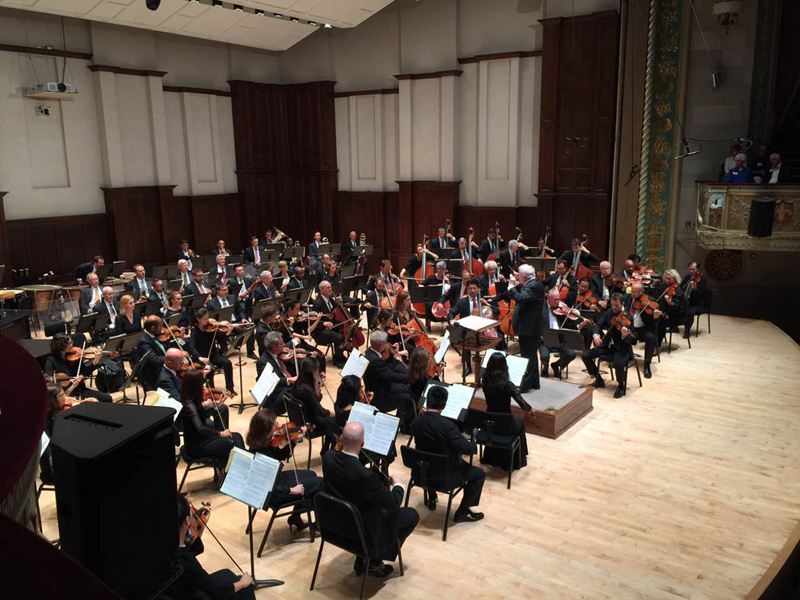 We hope that this tour stimulates ongoing exchange and cooperation between Detroit and all the communities where DSO will perform. Following the reception, Liu watched the concert conducted by Music Director Mr. Leonard Slatkin together with more than one thousand audiences. The DSO’s Asia Tour 2017 is its first international tour since October 2001. The trip will include the orchestra’s debut performances in China. Music Director Leonard Slatkin will conduct the DSO in five concerts from July 22 to 29, 2017, in Suzhou, Wuhan, Changsha, Chongqing and Shanghai.